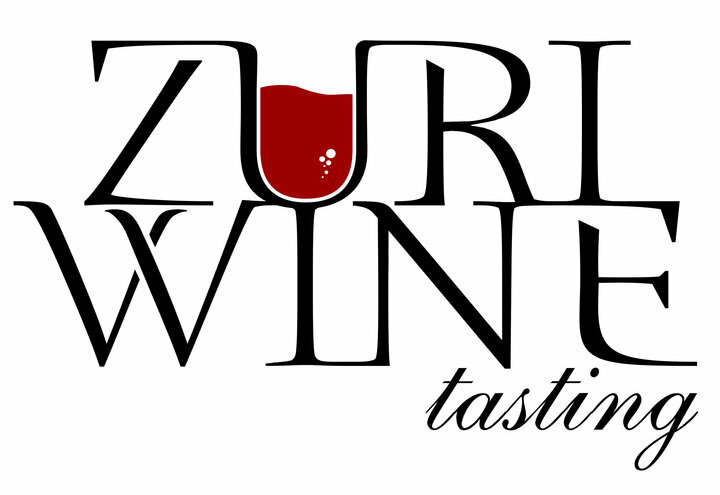 Join Zuri Wine Tasting when we invade the Santa Barbara’s Vintners festival. This all day excursion will start in Los Angeles; we’ll travel by luxury coach to Los Olivos for an all-day wine tasting outdoor festival. In true festival likeness there will be live music, lots of wine and food samples. Each year, the Santa Barbara Vintners Festival rings in the arrival of spring and a new vintage of wines. You and your friends can take part in the festivities with this all-day trip from Los Angeles to Los Olivos, home of this year’s outdoor festival. 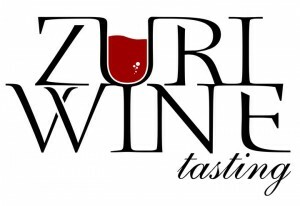 The tour package includes entrance to the festival, transportation, wine education and information on “must taste” vendor. So take your hands off the wheel and enjoy a round trip chartered ride to the 30th annual festival in the beautiful Santa Ynez Valley.